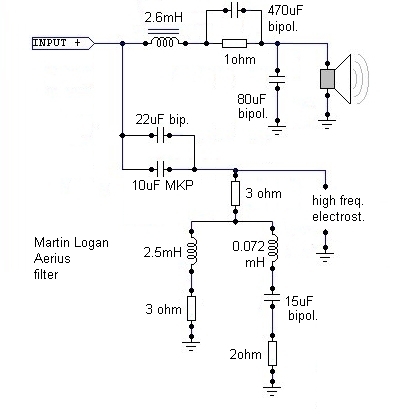 After many time finally I am starting the test about electrostatic loudspeakers (ESL). 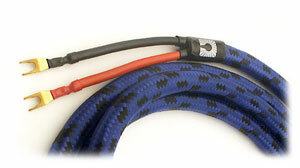 For many years I have searched parts and materials to create a DIY project. The main difficulty is the metallization of the diaphragm because it should be homogenous and the tension of this. Martin Logan to resolv the first problem use the evaporation method. So it is clear that build a valid diaphragm in domestic environment is not so easy. I have found only one valid company to buy a complete kit www.eraudio.com.au but it is expensive and with high shipping cost because they are in Australia. 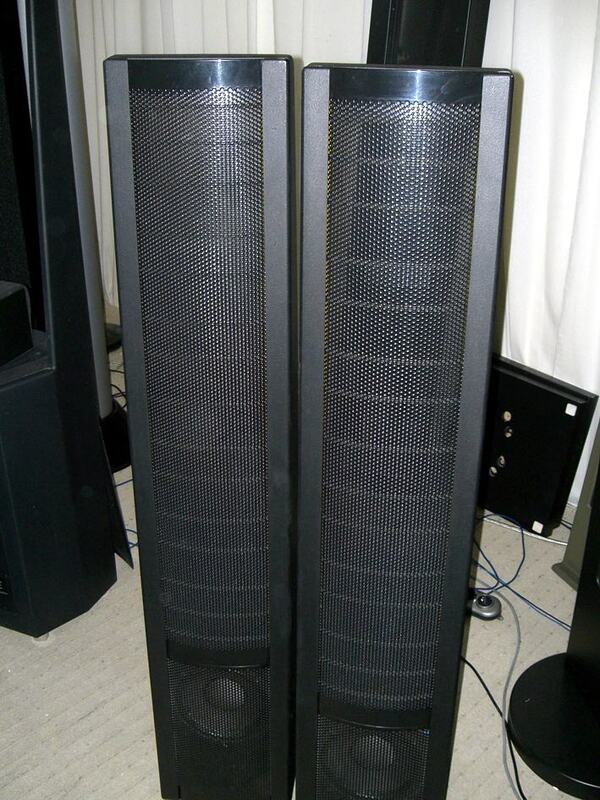 So, as starting point, I have decided to buy an used pair of electrostatic loudspeakers. Before buy used items we must consider that the metallization of diaphragm have a duration of about 3 years. Used items with only few life months are too much expensive for me so I have decided to buy this from www.dis-elektrostaten.de because he repair this loudspeakers and he sell items with new foils (diaphragm). With this test I have confirmed that to drive ESL are not necessary amplifiers with very high power and it is possible drive these with single ended amplifier like my 845 SE v2 or EL34 PSE (this last tested with Quad ESL57). 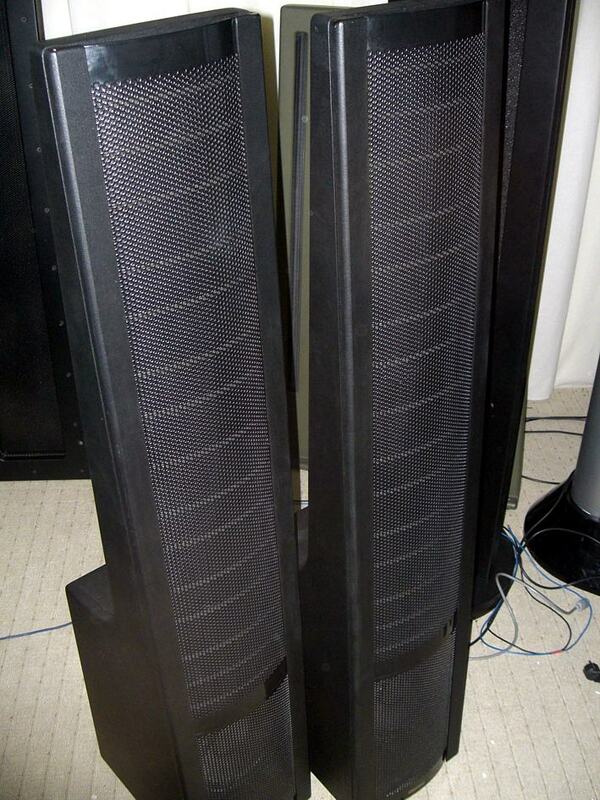 This first type of electrostatic loudspeakers has been chosen for the low cost. This type have a little electrostatic panel so to obtain a good low frequencies it use a normal 8" woofer. 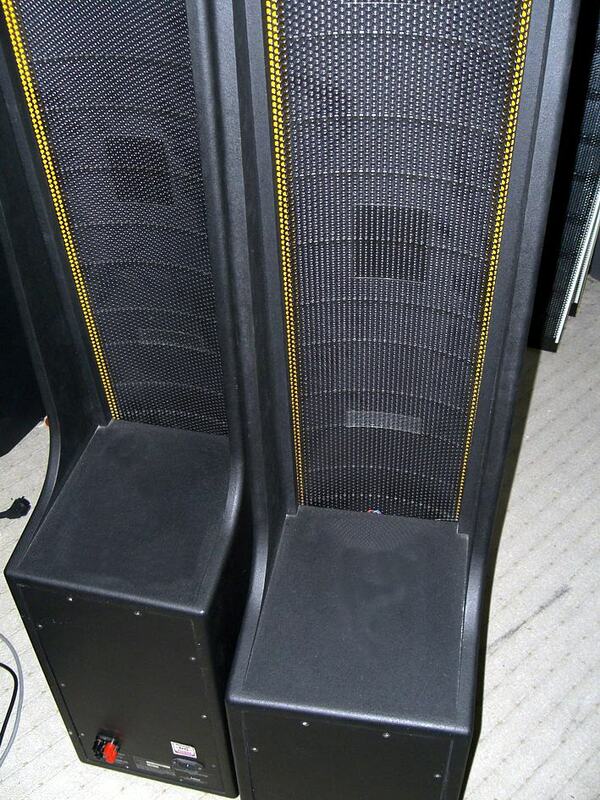 The unique problem of this hybrid electrostatic loudspeakers is the high crossover frequency near to 500Hz instead of better hybrid models with 250Hz. 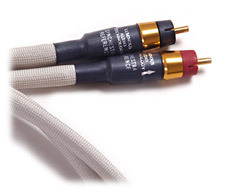 Follows the original frequency response of the Aerius. The 10-50Hz band depend by the room and other problems so it should not be considered because change on any measurement. 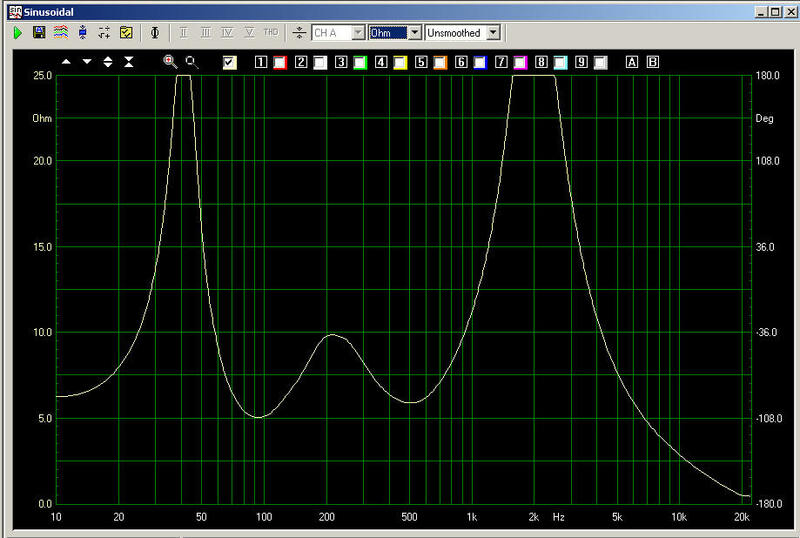 The high frequency band on RTA analysis. The frequency is very similar but the sonic performances are very different and better with the new woofer because the bass now is dry and fast. 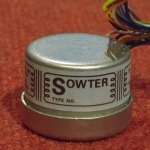 Here the original filter schematic and photo. 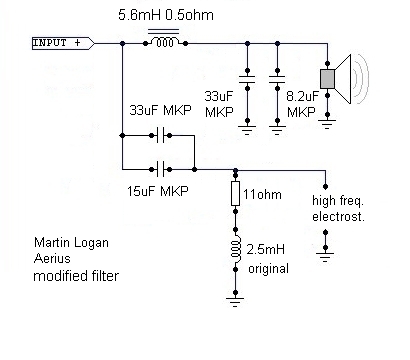 Follows the schematic of the my new filter, photo and the relative MLS response (using the new woofer). Follows the impedance measurement, until 7KHz always more than 5ohm, I am driving now these with my last 845 without problems.